Ramadan may be a chance for you to indulge in your favorite foods. That’s the least you’ll deserve after a day of fasting, right? On the other hand, it can also be the perfect opportunity for the new healthy beginning your body has been craving. 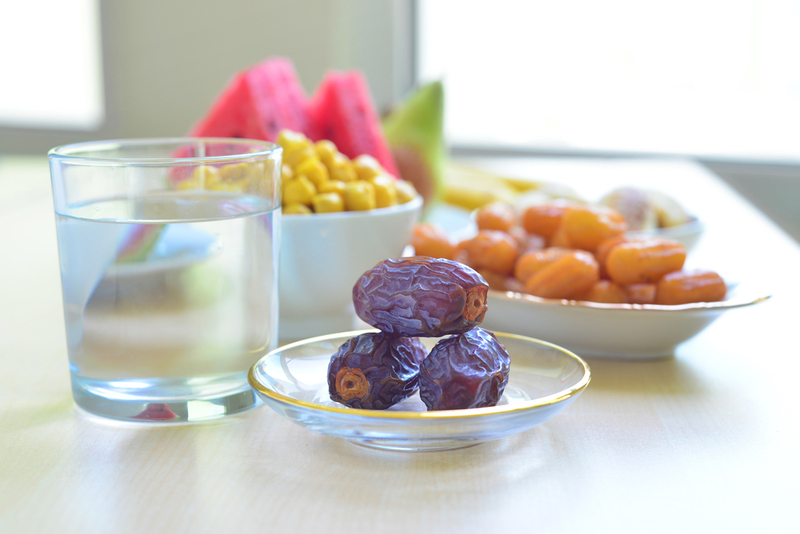 If you want to lose weight this Ramadan, you simply have to follow these six must-dos! Previous post: THIS IS THE MIRACLE AGAINST FLU AND COLD! YOU WILL FEEL BETTER IN JUST ONE DAY! !